The Sony A6400 packs near-A9 level AF tech into a compact Crop Sensor package. Up until recently, Sony’s focus seemed to rest with their Full Frame mirrorless cameras, but the Japanese consumer electronics giant reaffirmed their commitment towards APS-C cameras when they announced the A6400 back in January of this year. 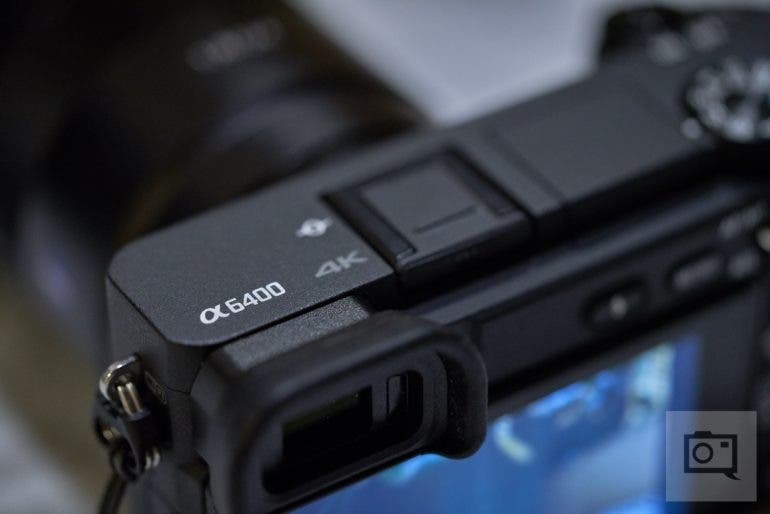 Featuring the company’s latest advancements in autofocus technologies, the Sony A6400 is positioned interestingly between the existing A6300 and crop sensor flagship A6500. It’s not quite the halo product some were hoping for, but it is certainly no slouch by any measure. The Leica Q2 on paper showed a whole lot of promise; but in real life practice it didn’t surprise as much as its predecessor. When I first got the Leica Q2 in my hands, I really wondered if Leica had created a perfect full frame point and shoot. And in some ways, I think that they did; but in other ways I believe that it wasn’t thought out fully despite the big deal of it being given some of the best weather sealing on the market. 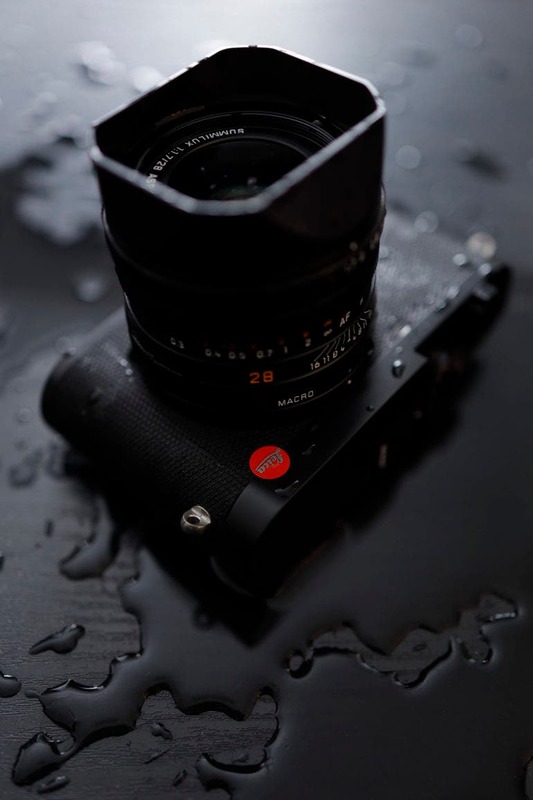 Targeted as a backup camera for professional photographers and as a camera for photographers who want to travel a lot, the Leica Q2 offers a lot. 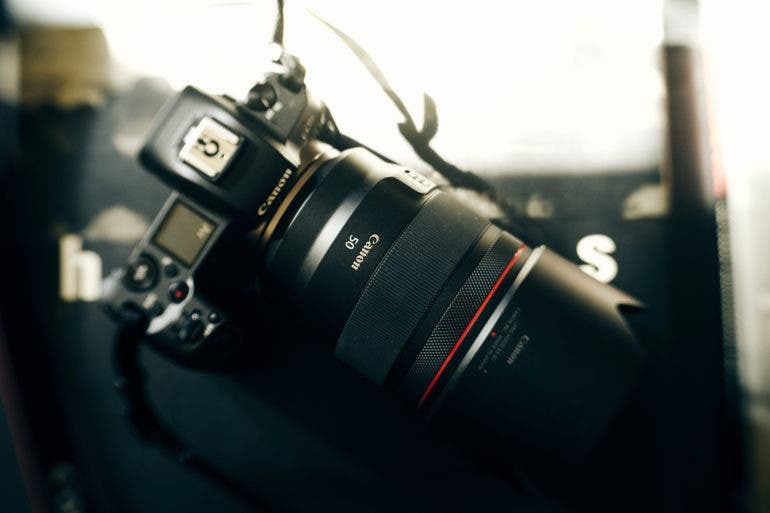 In addition to the tank-like exterior, it boasts a 47.3MP full frame sensor in addition to a high resolution EVF. 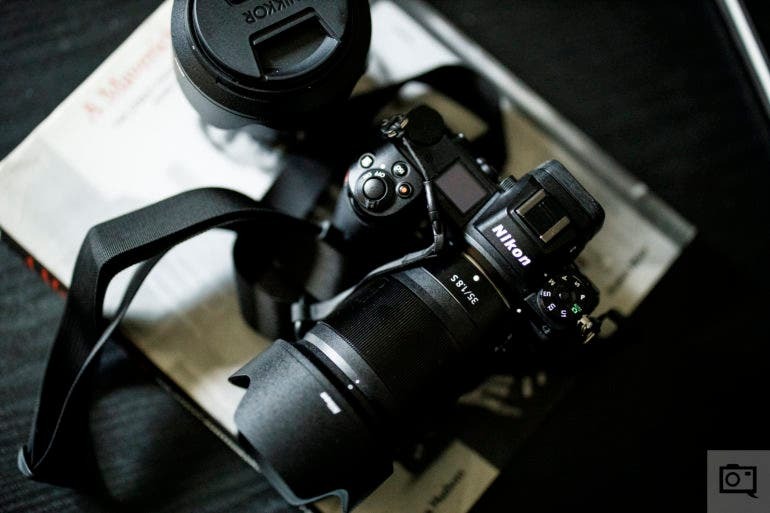 The focal length is still a 28mm f1.7 lens but this time it is not only weather sealed but offers optical image stabilization. The camera can also shoot at 10fps to help you capture the decisive moment. And while the Leica Q2 delivers beautiful images, I’m still not sure that I can give it a full stamp of approval. All photos by Ying Yin. Used with Creative Commons permission. There’s a myriad of things, events, and places that define and symbolize childhood for us, but theme parks certainly among the ones on top of the list. For Shanghai-based photographer and photo editor Ying Yin, it was the curiously named American Dream Park, which, as its name indicates, showcased structures depicting American-inspired architecture. It has been closed and abandoned for decades, but that didn’t stop her from taking a trip down memory lane and bringing home some photographic mementos. The Pentax K1 Mk II is a solid camera, but does it offer enough to make it a viable choice in 2019? The Pentax K1 Mk II was launched in March of 2018 with little fanfare. 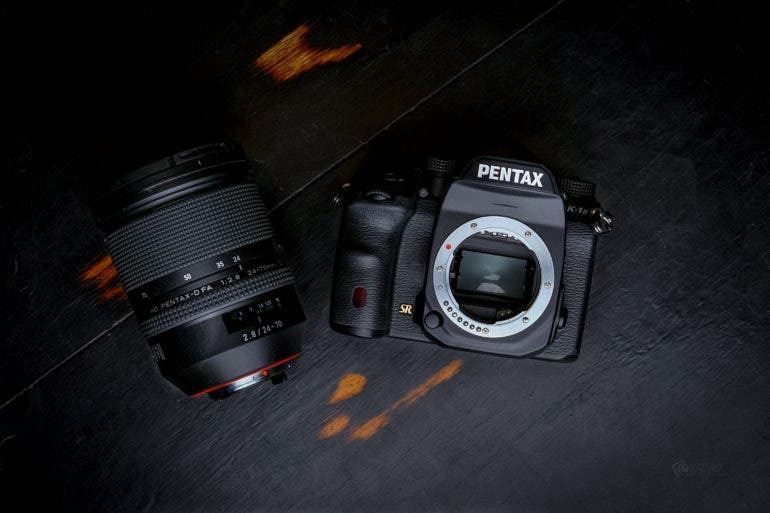 Its predecessor the K1 launched in 2016 and made much more of an impact due to the fact that it was Pentax’s first Full Frame DSLR. 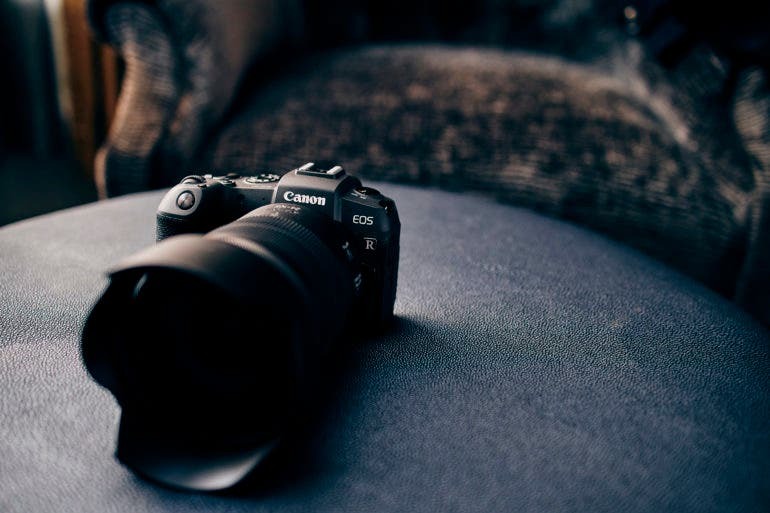 The camera introduced features that had never been seen before in a DSLR, and the 36 Megapixel sensor was capable of producing beautiful images. So why was there so little excitement in regards to the K1 Mk II? The Pentax K1 Mk II is almost the exact same camera as the K1. The body is the same, the sensor is the same, the main image processing unit is the same; the only changes are an additional processing unit which works in tandem with the main processor, a slightly faster autofocusing system, higher ISO output, and a new handheld pixel shift mode. Are these updates really enough to make it a worthwhile buy over the now cheaper, Pentax K1? We should have had the Leica Q2 a long time ago, but we were all traveling and I personally got pretty sick. Before I begin this first impressions about the Leica Q2, I should apologize. While others have their reviews ready, I was fighting off pneumonia and so as of my writing this first impressions I’ve had the Leica Q2 in my hands for less than a few hours. 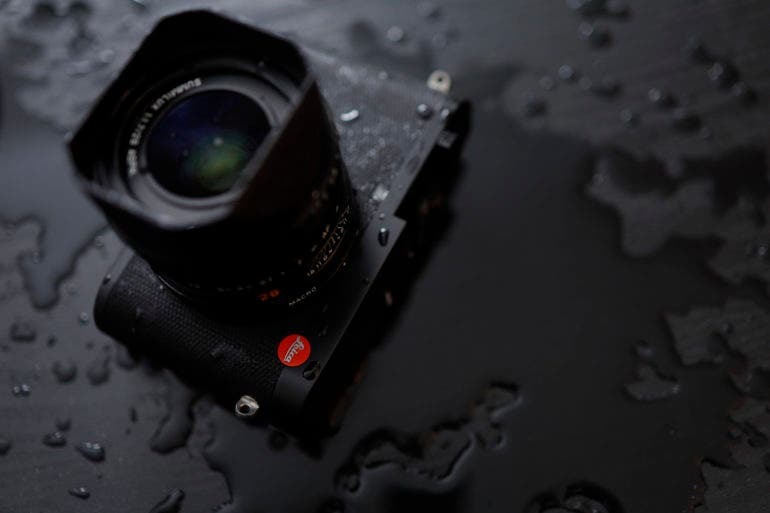 But given what I’ve seen thus far, there is a lot of promise for a professional photographer who wants a fixed lens camera in the form of the Leica Q2. It’s weather sealed–as you can clearly tell from my product images. There is indeed a massive full frame sensor in there and Leica’s lenses are often second to none. The build quality and size are also top notch–but I’m seeing a few flaws in certain areas. The Canon EOS RP represents the company’s attempt to win the entry level users over at a $1,299 price point. Alas, we aren’t being treated to Canon’s high end EOS R camera, but with the Canon EOS RP we’re getting a pretty interesting candidate in the mix. The Canon EOS RP is being aggressively priced at $1,299 and has the same sensor at the heart of the Canon 6D Mk II. 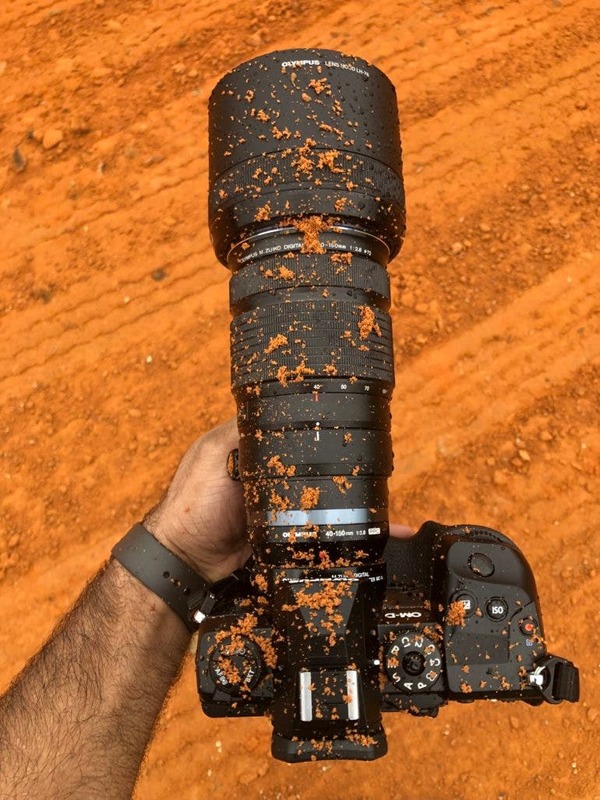 That wasn’t always my favorite sensor, but after Tony Northrup’s video on it a while back the internet swooned over it again. My issue is that in Lightroom, we found the highlight recovery to be awful but in Capture One it was quite good. Beyond this are some head scratching features in the Canon EOS RP, like silent shooting mode being a dedicated shooting mode with no manual controls in the same way that you get with the Canon EOS M50. This isn’t the case with the EOS R, which has an option for silent shutter photography. Maybe with the professional level camera, Canon will finally take this feature seriously–and during my time in New Orleans with the camera, I heard many other journalists agree. The Panasonic S1 feels like Canon, Nikon and Pentax had a love child, got rid of the mirror and went into an open relationship with Sigma and Leica. When Panasonic announced at Photokina last year that they were coming out with new full frame cameras in cooperation with Leica and Sigma, I think that the entire photo industry was put on notice. There are lots of folks who think that Panasonic created the first real, major threat to Sony in terms of something that professionals would want to use. 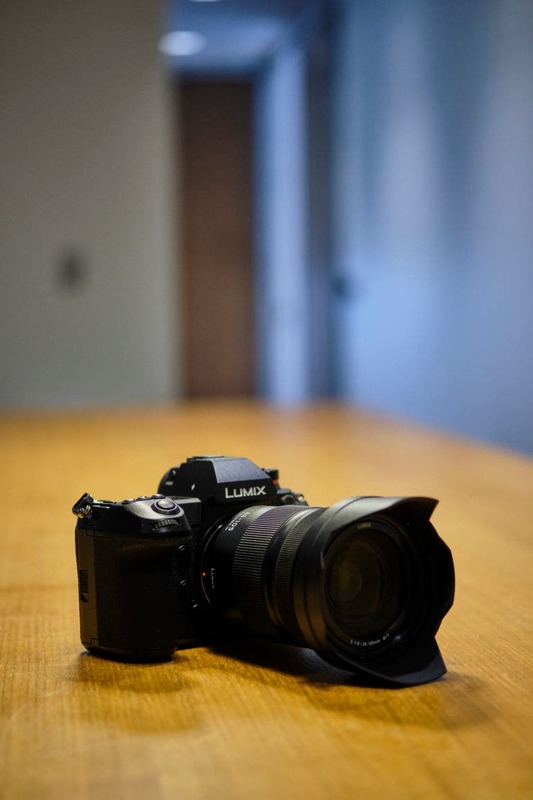 The Panasonic S1 is only one of the new cameras that the company announced, but during our recent visit to Panasonic’s headquarters, it was the only one available for us to play with. This camera truly feels like a DSLR and in no way feels like a mirrorless camera that we’ve seen and held before. It throws all of the retro aesthetics and idea of embracing a small size out the window and instead does the human equivalent of taking up extra seating space unnecessarily in a public area. When you get your hands on it, you’ll feel the exact same way. While the Olympus OMD EM1X feels fantastic in my hands, this camera gives me less faith in the Micro Four Thirds system. When I first got word of the Olympus OMD EM1X, it was through reading rumors on the web. But they turned out to be true–and I’ve got very mixed feelings about that. This camera has a lot going for it in the form of fantastic ergonomics, weather sealing that I’ve never seen thus far in a camera, dual cards slots, and the addition of AI in the camera designed to help the photographer. One should think of this camera as the Olympus OMD EM1 Mk II on steroids as it is designed to be a great option for those who are heavily invested into the system and who do their job with it. But then there are a lot of things that really make me scratch my head. At their headquarters in San Diego, the Sony A6400 was unveiled, the company’s latest APS-C Mirrorless camera. Situated between the Sony A6300 and A6500 Crop Sensor cameras, Sony is incorporating quite a lot of cutting edge technology into their brand new A6400. The Sony A6400 features the company’s latest generation 24.2 megapixel BIONZ X image processor with enhanced skin tone reproduction, as well as a tiltable, flip up touch screen capable of facing forward. This clearly indicates Sony designed the camera with the vlogging crowd in mind. According to the statements made at the press conference, the Sony A6400 is capable of achieving a blazingly fast autofocus speed of 0.02 seconds, shooting continuously at 11 FPS with AF & AE tracking using the mechanical shutter, and features enhanced Real-time Eye AF, and newly developed Real-time Tracking as well as Real-time Eye AF for animal subjects. For the video shooters out there, the A6400 can record 4K HDR videos as well as make time lapse recordings. The Nikon Z6 is a fairly competent entry-level interchangeable lens mirrorless camera, but we were definitely hoping for more. When Nikon first announced the Z6, we were certainly hoping for a camera system that would blow us away. Instead, what we got was a camera system that felt half-baked at best. Coming into the mirrorless marketplace five years later than the competition, you would expect Nikon to avoid pitfalls that have plagued competing camera manufacturers, but the reality is they seem to be making a lot of the same mistakes. Nikon got quite a bit right with the Z6, and it is certainly a decent enough entry-level interchangeable lens mirrorless camera, but wow us it most definitely did not. Editor’s note: This review is going by an experimental new standard that we’ve outlined. Each section receives its own rating and in this case, the Nikon Z6 can earn a maximum of 25 stars with each section having a maximum 5 star rating. If you buy the Fujifilm X-H1 with a Booster Grip, you get the grip for free! 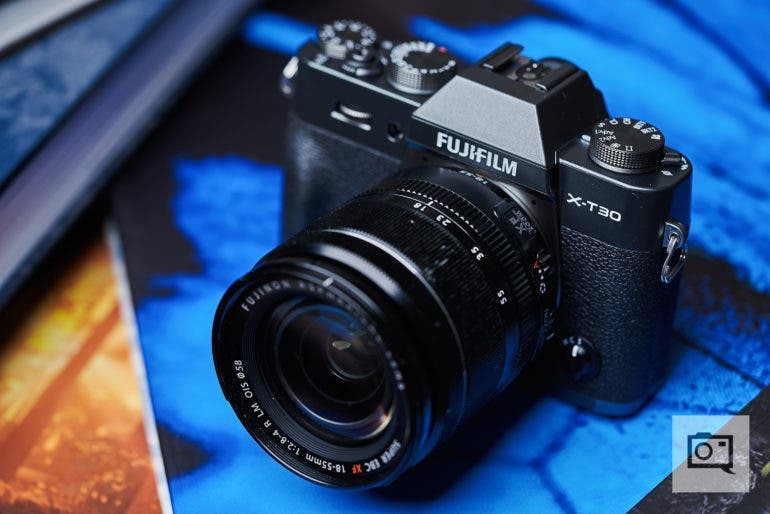 This is a pretty insane deal that’s available right now: the Fujifilm X-H1 flagship Fujifilm camera is now available for an insanely low price of $1,299. This is the lowest price that the camera has ever been brand new. What’s more, if you buy the camera, you can get it with a free booster grip. The Fujifilm GFX 50R is the camera I’ve been waiting for for such a long time. As you can probably tell from the lede of this article, I’m incredibly happy with what the Fujifilm GFX 50R is capable of doing for so many reasons. For the first time, we have a medium format camera that isn’t really designed to be used in the studio and that is actually highly capable. That’s not to say that good things can’t be done with the Hasselblad X1D, but it’s a camera that has had its large share of issues thus far where Fujifilm hasn’t had their medium format cameras riddled with problems. While the Fujifilm GFX 50R is an incredible camera, I still can’t stop but sit here and wonder at how much further the system is capable of going. To that end, they’re a company that could honestly be much further ahead and yet they aren’t. All images by Reuben Wu. Used with Creative Commons permission. Chicago-based visual artist and music producer Reuben Wu has been one of our go-to creatives for inspiration for his otherworldly landscape photography. 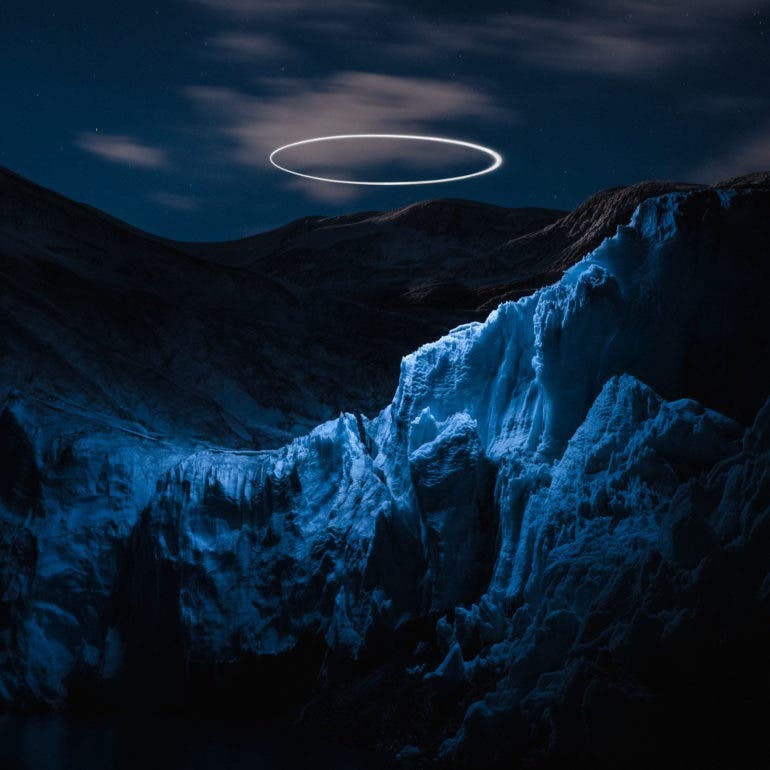 One of these is Lux Noctis, which, in his own words, “presents familiar sights in a new and unfamiliar light.” For the most recent installment of this project, he traveled to Peru in July 2018 to photograph one of the few glaciers that remain at the tropics at an altitude of 17,000 ft. The results are as stunning and magical as expected. The Yashica Y35 isn’t to terrible of a camera; but it’s surely difficult to wrap your head around. I purposely have taken my time reviewing the Yashica Y35 to figure out if it’s really as bad an awful of a camera as some folks are making it out to be. 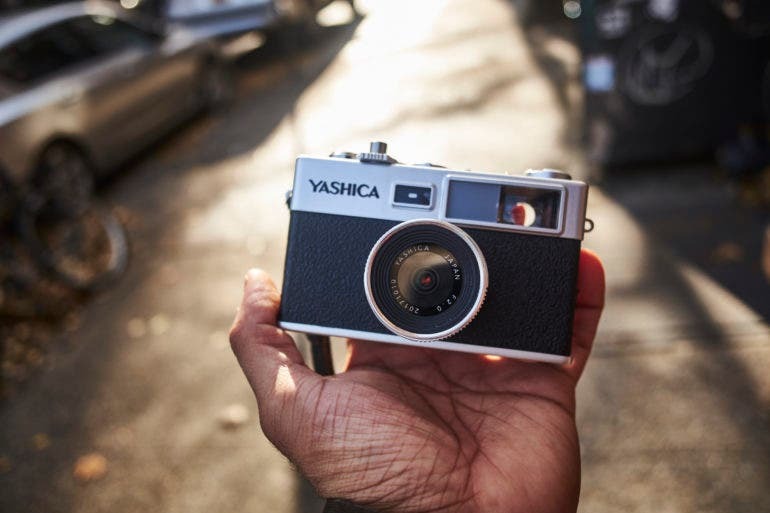 For the uninitiated, the Yashica Y35 is a camera that was funded and created off of Kickstarter. This isn’t the original Yashica, but instead a Hong Kong company who took it over and decided to create something fundamentally different from most other cameras out there. 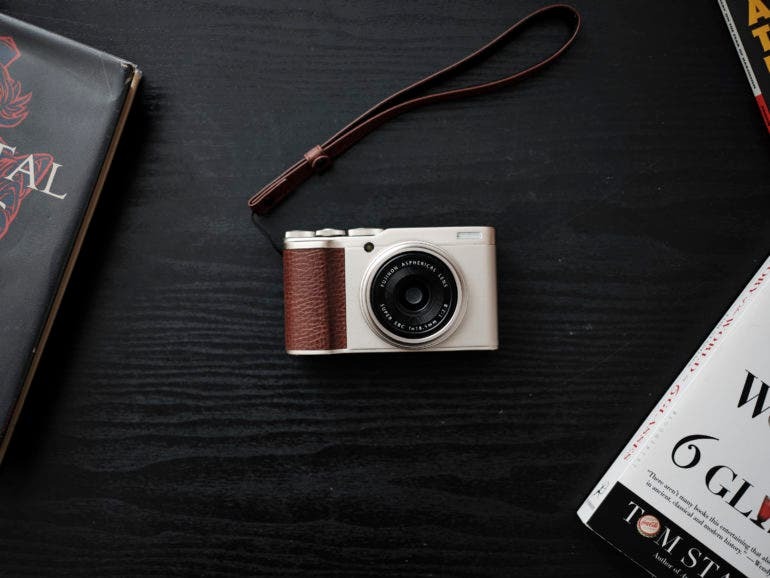 To emulate the look, feel, and experience of film cameras the company created a camera that doesn’t have a back LCD screen and that requires you to buy film packs to get a different look. Then you plug your SD card into the camera and get the images. On top of that, you’ll need to shoot then advance the film lever, and only then can you shoot again. Earlier today, Phase One announced the release of Capture One 12, a major version update to the company’s RAW conversion, image editing, and asset management software. With the release of version 12, Capture One’s user interface has been completely overhauled while maintaining the program’s high degree of customizability, including a brand new menu system as well as a keyboard shortcut manager. Additionally, Capture One 12 also introduces three new masking tools; Luma Range (Luminosity) Masking, Linear Gradient Masking, and Radial Gradient Masking. Another enhancement introduced with Capture One 12 is a new Capture One Plugins ecosystem, allowing third party developers to expand the functionalities of Capture One. 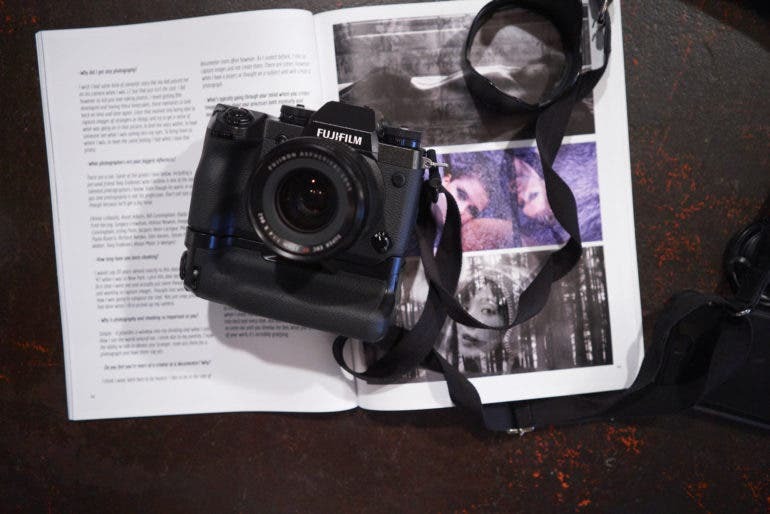 Fujifilm support was first introduced with Capture One 11.3, and with Capture One 12, Fujifilm support is further enhanced with the introduction of Fujifilm Film Simulations support. 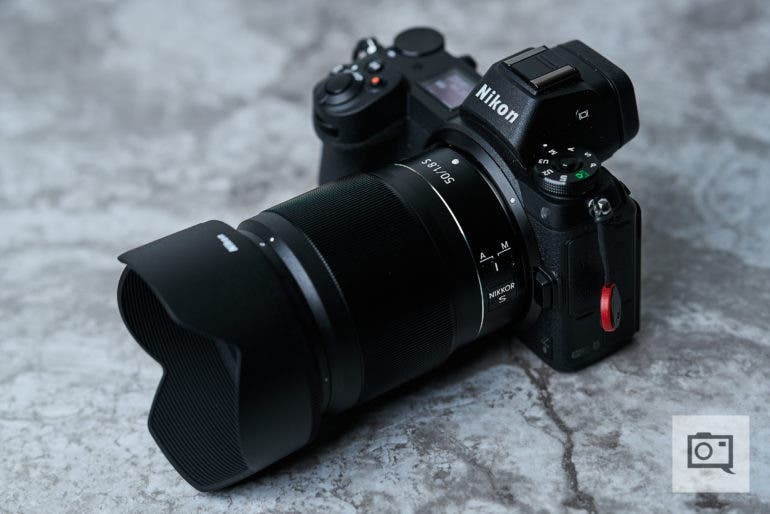 The Nikon z7 (oddly named the Nikon Z 7 by Nikon) isn’t a completely awful camera despite what reviews online have said. When I first had the chance to play with the Nikon z7, I felt like Nikon had given us a with camera a whole lot of promise despite guaranteeing a groan out of a photographer every time that they try to bring their images onto their computer. But then we found issues with the autofocus, and quite frankly some of those autofocus issues were pretty awful. On paper, the Nikon z7 sounds like it would knock the ball out of the park. In real life practice though, it wasn’t up to par of so many other options out there. But with a BSI 45.7MP full frame sensor that has 493 focusing points, this seems like a camera that is a dream for so many shooters out there. Unfortunately, it’s not pulling me away from Sony any time soon. The Leica M10-D is the ultimate evolution to the Leica M10 series of cameras and brings with it ergonomic changes that I don’t expect most people to understand. When I walked into a meeting with Leica and saw the Leica M10-D, it reminded me of the very few times that I gasped with utter and pure excitement in the industry; when Sony announced their radio flashes/transmitter, when Capture One finally started to work closer with Fujifilm, and when Kodak announced that Ektachrome was coming back. And for the most part, I’m writing my review of the Leica M10-D from the point of view of a fanboy simply because I don’t expect most people to understand the camera. 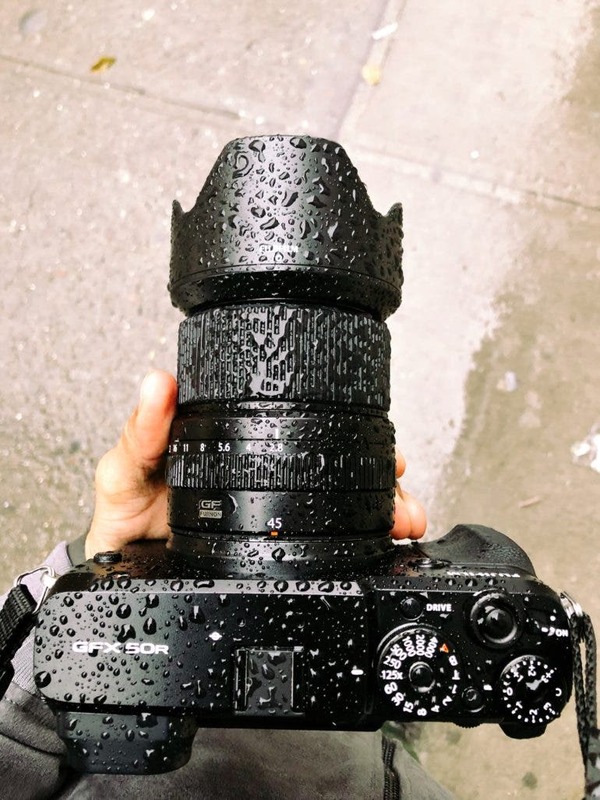 One side will call me a spoiled, hipster millennial and the other side may label me as an elitist snob with full conviction that Leica paid me a ton of money to write this. 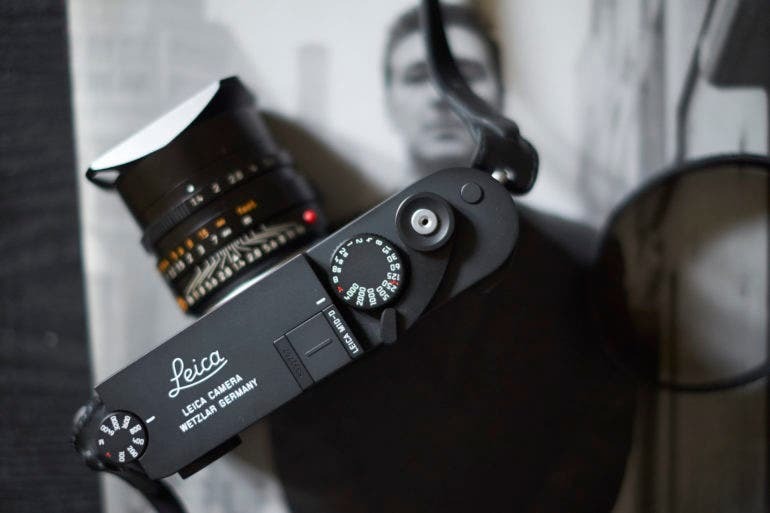 This post is being written with pure joy and admiration at what Leica has done with the Leica M10-D, but I am also fully acknowledging where it’s gone wrong. I genuinely didn’t think I’d like the Canon EOS R, but I bought one not only for business reasons, but because I actually like it. If you had told me a year ago that Canon would come out with a camera like the Canon EOS R, and that I’d actually purchase one from Adorama, I would’ve laughed in your face. But Canon has genuinely surprised me. The Canon EOS R camera is targeted at the semi-professional and high-end enthusiast and can be looked at as a bit of a fusion between the Canon 5D Mk IV and the Canon 6D Mk II stuffed into a mirrorless camera body and given a few new adjustments that make it a unique Canon product vs being another Sony copycat. The camera houses a more-than-sufficient, full frame 30.3MP sensor that is a happy medium between many of the 24MP sensors and the 42MP+ sensors out there in full frame cameras. To that end, one could argue that it is sort of positioning itself to be a jack of all trades and a master of none. In real life and extended use with the camera, I can say with all confidence that it’s doing a pretty darn good job.